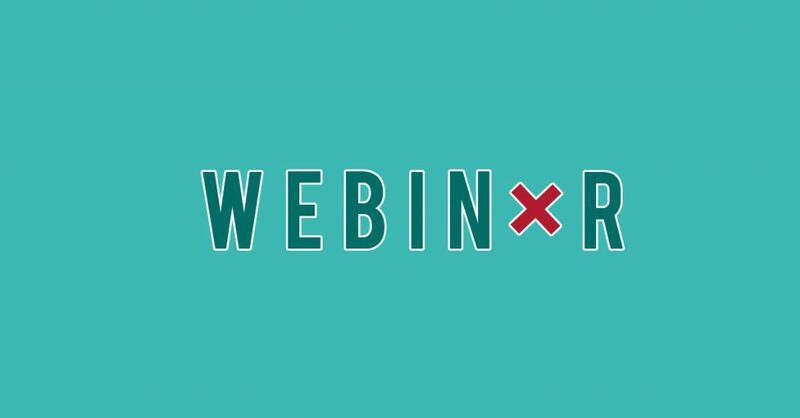 If you’ve never created a webinar for promotional purposes, you’re part of only 40 percent of marketers who haven’t done so. Whoever is handling your digital marketing can certainly promote these online events, but your expertise and professionalism are what will make them successful. With that in mind, here are a few webinar mistakes you must avoid if you hope to create perfect content. It’s okay to have a long webinar. In fact, your subject matter may make it necessary. If this is the case, though, you need to ensure that you advertise that fact. When promoting your upcoming webinar, have a specific start and end time. Additionally, leave a period for asking questions. Stick to this schedule at all costs. Your clients and potential customers have too much going on to feel like their time isn’t valued. There are plenty of ways you could do a webinar. With Facebook Live, for instance, you could do your entire presentation and immediately have it saved to your business page for those who missed it. Unfortunately, this doesn’t do much to snag leads who might not be immediately ready to buy. By hosting your webinar on another site and requiring registration to view it, you’ll have all the contact information you’ll need to follow up with prospective clients. When you’re conducting a webinar, you’re not just selling your product – you’re selling yourself. Regardless of how informed you are in your area of expertise, it simply won’t come across if you’re a bad “public” speaker. If you’re terrible at presentations, find a co-owner or informed employee who isn’t. Webinar mistakes can make your hard work and investment futile. In most industries, conducting periodic webinars is profitable. Instead of wasting money through trial and error, though, focus on avoiding these mistakes in the first place and make your webinar successful.